Have you been thinking about a move soon? For those who are in the Long Island area, there are tons of homes that are on the market just waiting for someone to move into this home! Due to our years of experience in the moving industry and working closely with several realtors in the area, we have a few ideas of what you should do when considering a move! Be sure to consider the neighborhood. Even if the home or apartment that you see is love at first sight, always remember the neighborhood. Look at the nearby schools, the public transportation in the area, crime rate and the like! What about the upkeep costs? For those who are renting, they may not need to worry about this. However, for those who are buying, can you afford the upkeep of a large house. While that large house may be great right now, what about when it needs work? Be sure to always get a home inspection when you are buying! And most mortgage companies are going to require a home inspection before you can get approved for this mortgage for the home. Is the floor plan what you want in a home? If you are not happy with the floor plan…chances are you are not going to be happy with living there. How much closet space does it have? Remember that closet space is always great! If you can’t fit what you now own in the closet, it may be a red flag. 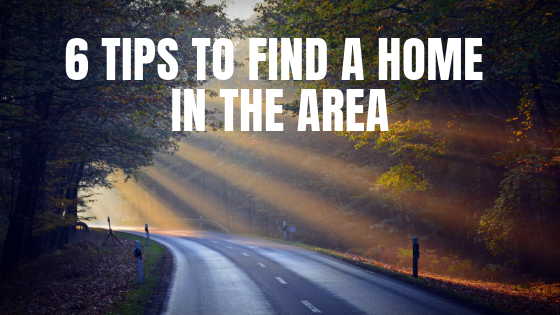 Be sure to research the average cost of utilities and the like in the area before you decide on one area. It can fluctuate from area to area. When you do find the perfect home to move into, remember that Quality Moving & Storage is here for your move!